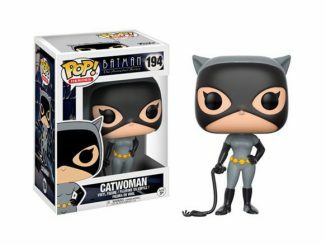 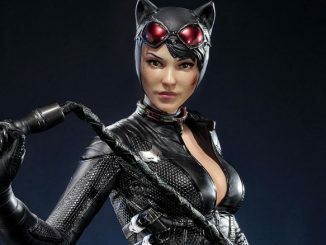 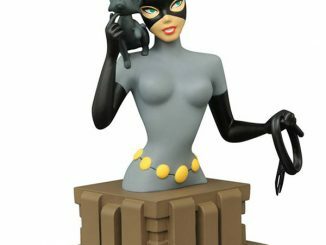 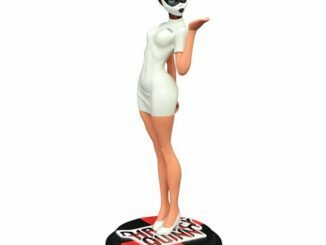 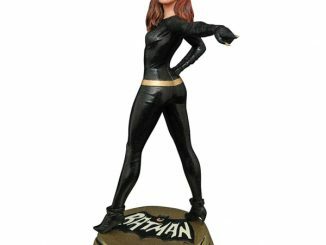 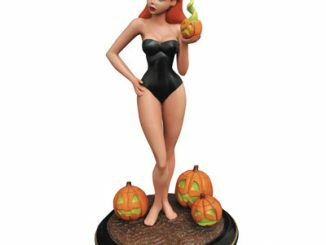 The Feline Femme Fatale of Gotham City is ready to crack that whip with the Batman: The Animated Series Catwoman Premier Collection Statue. 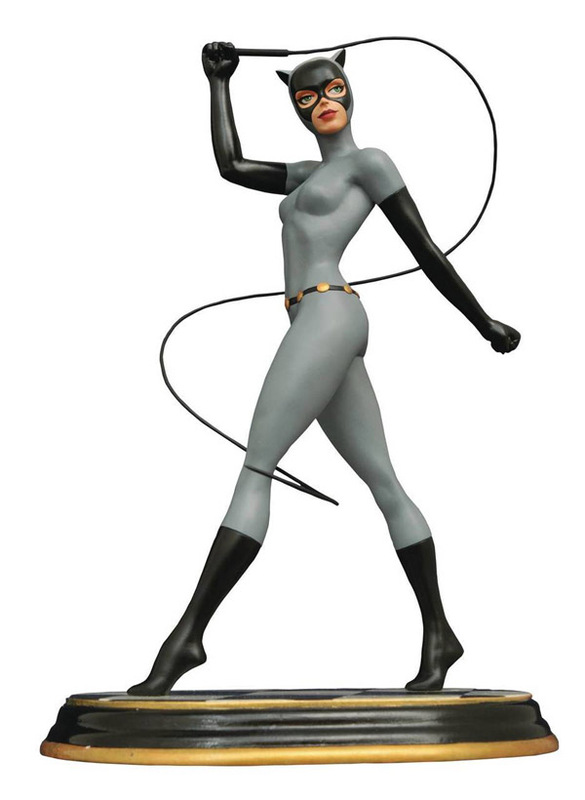 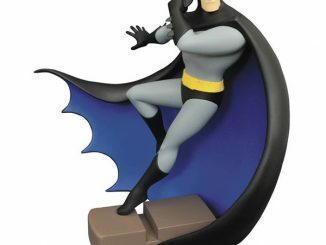 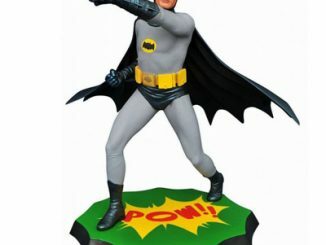 Standing 12-inches tall and limited to just 3000 pieces, this resin statue features Catwoman wearing her iconic gray and black costume from Batman: The Animated Series, her whip twirling around her body as she devises a new way to get her claws into her favorite Bat. 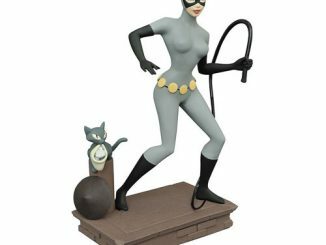 The Batman: The Animated Series Catwoman Premier Collection Statue will be available July 2017 but it can be pre-ordered now for $134.99 at Entertainment Earth.